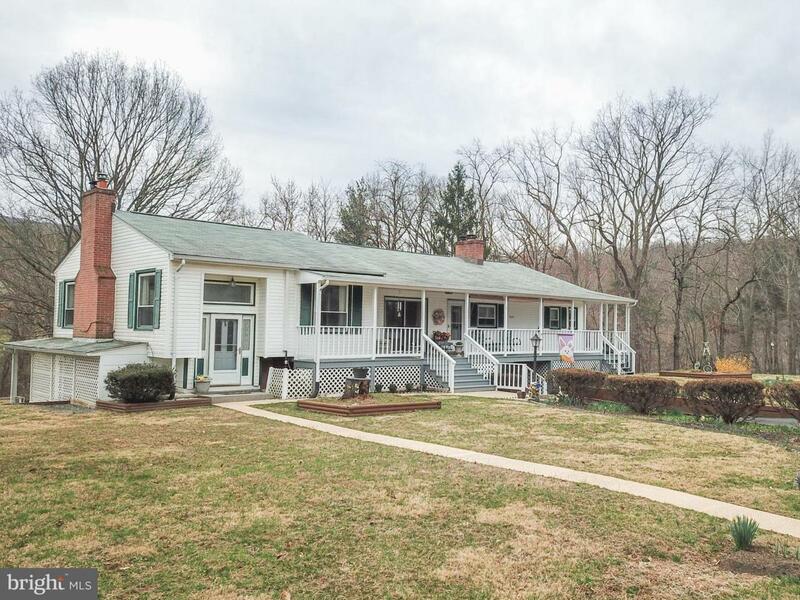 Wonderful home with 3 bedrooms and 3 baths situated on 7.66 partially wooded acres on Blue Mountain Rd with easy access to Rt 50, Front Royal, and I66. 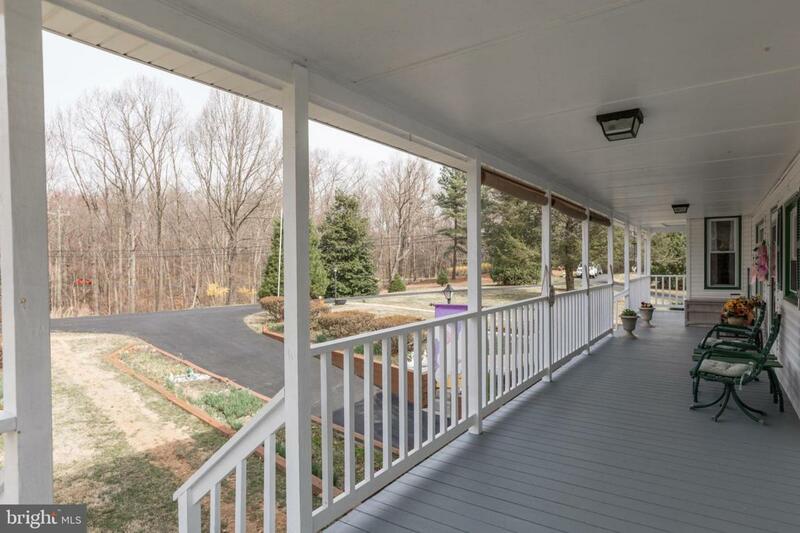 This home provides privacy and connection to nature that you're looking for. Large addition includes a main-level family room with gas fireplace and a lower-level game room with bar, kitchenette, wood burning fireplace, and access to back yard. Lower level could easily be in-law/au~pair suite. 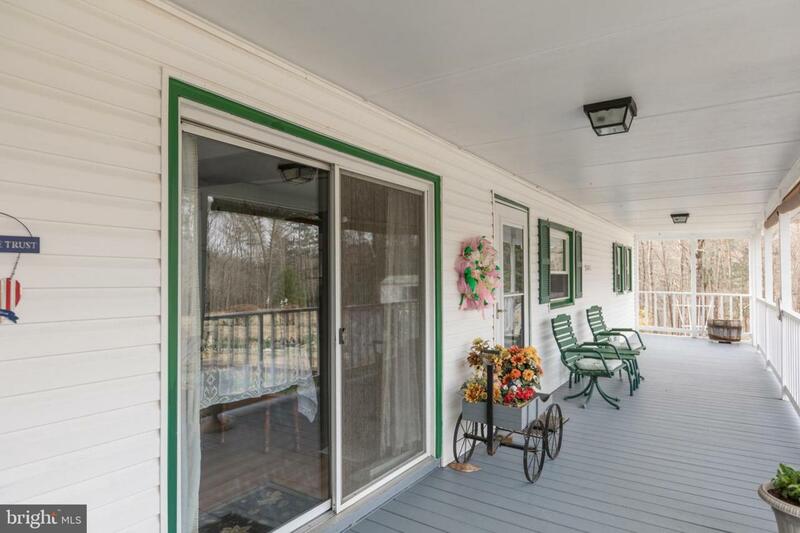 You will enjoy the screened-in porch that has access from the main-level master bedroom and from the living room. 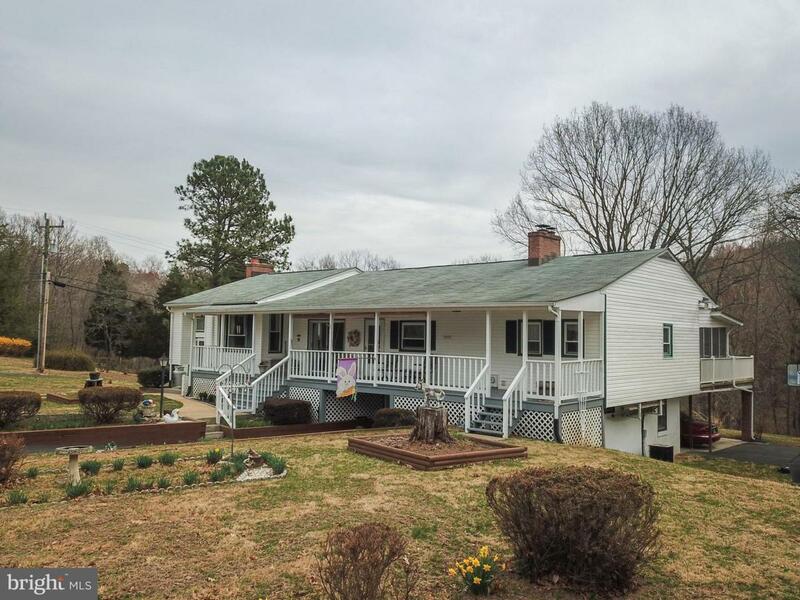 The property includes a large shed for your tools and toys or could be your art studio!